Manufacturer of a wide range of products which include automatic battery breaking and segregation plant and fully automatic battery breaking and segregation plant. 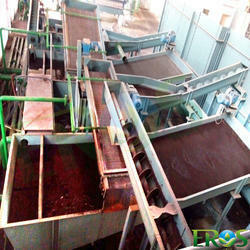 We provide Automatic Battery Breaking and Segregation Plant. Also known as BBSU, this separates all parts of a Used Lead Acid Battery. It's separated into Lead Metal, Lead Paste, PP, and Separators. Acid is also removed and treated separately. 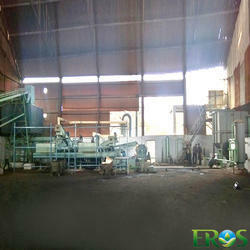 We provide Fully Automatic Battery Breaking And Segregation Plant. It is also called BBSU in common language. It separates different parts of a Used Lead Acid Battery into Lead Metal, Lead Paste, PP, and Separators. Acid is removed and treated separately.